We are located in the Central North Island, in the Tongariro National Park area only a short 15 min drive from Mt Ruapehu. 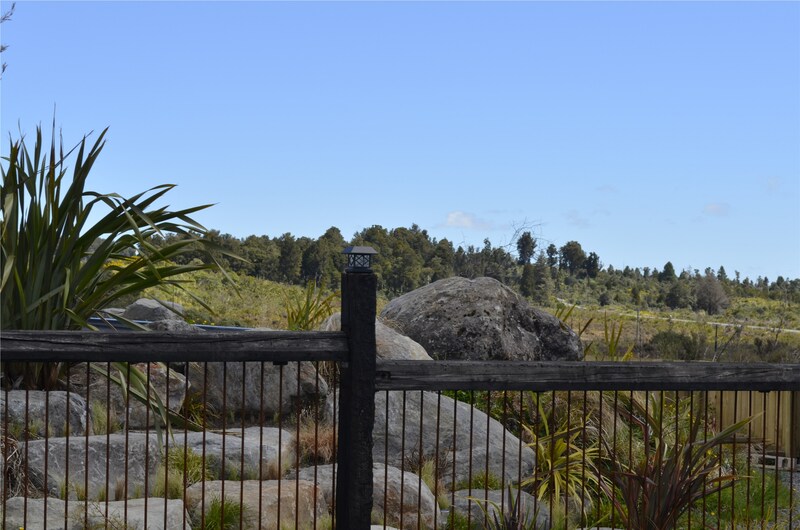 The Suites are located in a rural setting near National Park Village bordering on the Tongariro National Park, with the entrance off a private cul-de-sac. Because this is a host-less establishment and we value the private and exclusive nature of our location we encourage you to contact us if you wish to arrange a viewing. 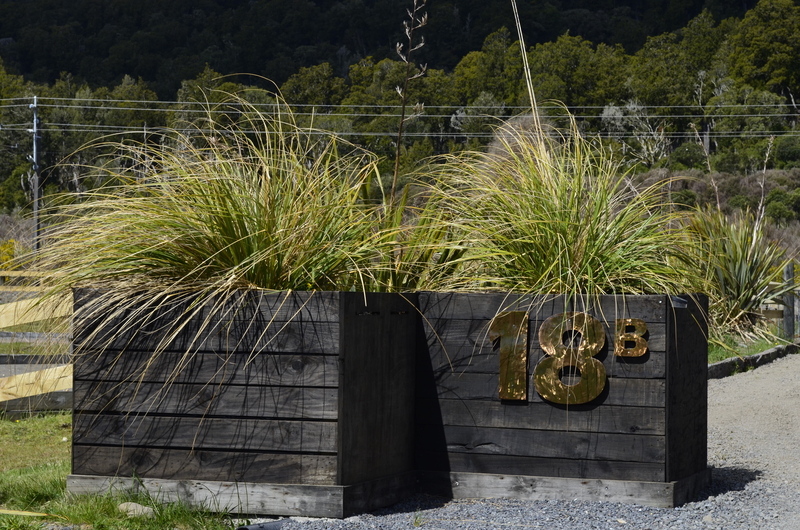 Our address is 18 B Erua Road (East), National Park Village, Ruapehu. 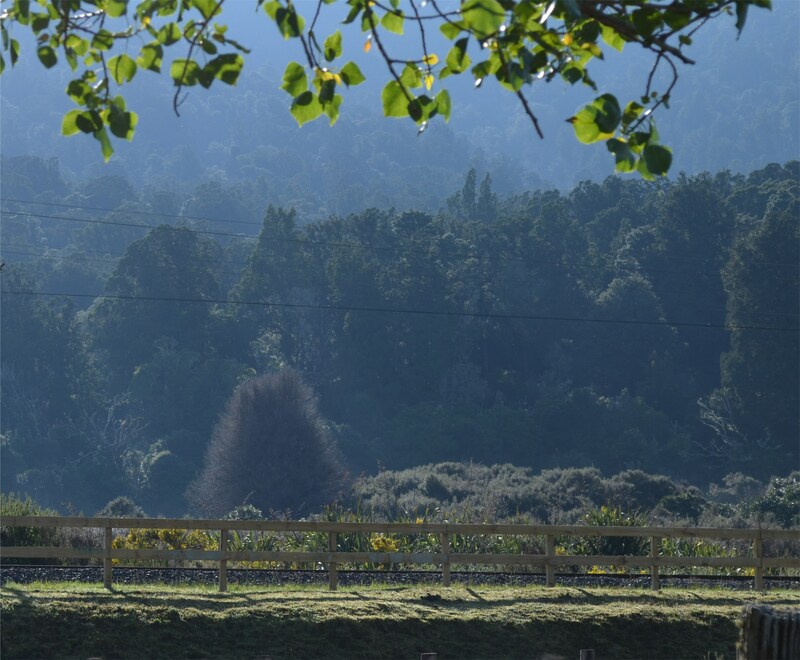 We are easily found 6km south of National Park Village, Erua Road (East) is directly off SH4. We are at the end of the road, about 200m from SH4.